I had the pleasure of photographing Carole and Alan's wedding yesterday at their beautiful home near Sevenoaks and the Chilston Park Hotel, Lenham. When Carole initially contacted me she described Alan and herself as 'an older couple', but there was little evidence of that yesterday with the energy they brought to the day. Alan made a Bond-esque entrance by piloting a helicopter into the grounds of the hotel and Carole had all the guests smiling with her infectious laughter. The weather was wonderful yet again after a forecast of rain. 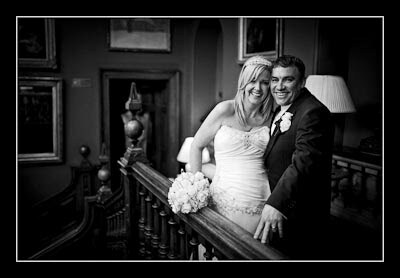 I've finished working on their photos and the wedding gallery is now available to view.